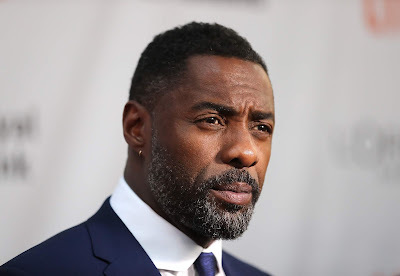 Variety is reporting Idris Elba has joined the ensemble cast of “Ghetto Cowboy,” which marks Ricky Staub’s feature directorial debut. The pic follows 15-year-old Cole, who’s forced to live with his estranged father Harp (Elba) in North Philadelphia, where, despite the surrounding poverty and violence, he discovers the redemptive world of urban horseback riding. “Ricky and Dan’s brilliant script combines the energy and grit of an urban movie with the poetry and romance of the urban cowboy way of life,” Elba said.